The Broad Arrow Tavern serves lunch and dinner, with its open kitchen and wood-fired oven and grill. 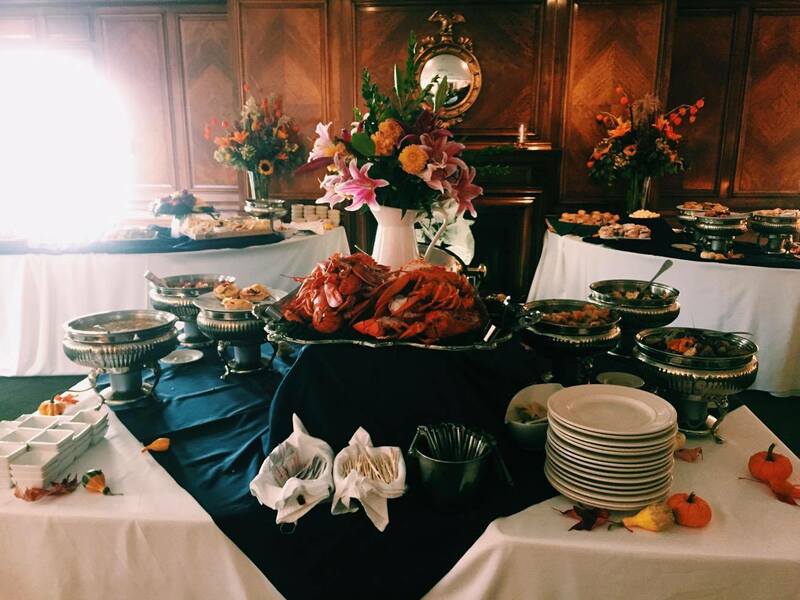 Be sure to try our popular luncheon buffet, served from Monday through Saturday from 11:30 until 2:00. Our regular menu is available during lunch as well. 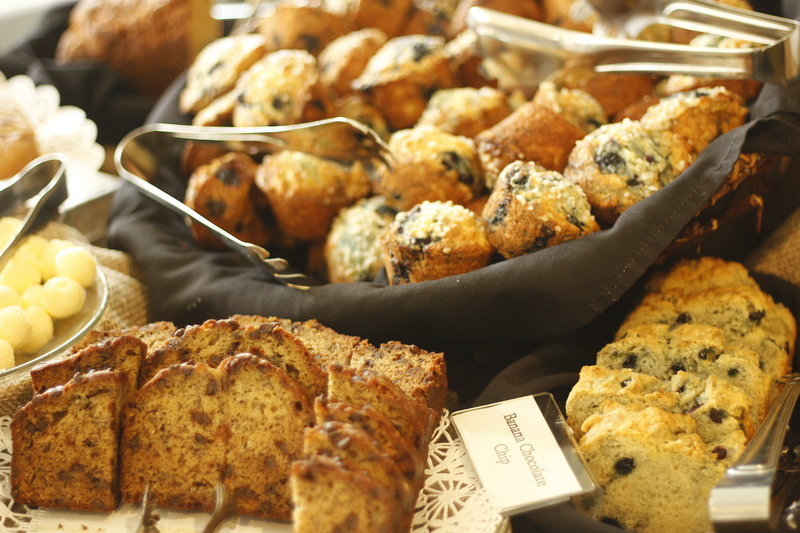 ​Start your day with our full buffet breakfast, hearty enough to satisfy a Maine lumberjack and served every day from 7 to 10:30 a.m. in our Maine Dining Room. (We put out the coffee at 6 a.m. in our Drawing Room for you early risers.) Breakfast is included with your room rate if you book your room reservation direct with us, and is open to the public at $16.95 per person. Join us for our bottomless Lobster Sunday Brunch, voted Best Brunch in Maine by Down East Magazine reader's poll. Brunch features all-you-can-eat fresh Maine lobster (of course! ), carved all natural meats, pastas, and a wide array of soups, salads, side dishes, and desserts. Reservations are highly recommended for this sumptuous feast. Join us for the exclusive Harraseeket Inn Maine Harvest Series. These one-of-a-kind meals are designed by our award-winning Chef Troy Mains with a focus on seasonal dishes and the perfect pairings. Click here to view schedule and menus.